Nicole was destined to lead from a young age. She used to line up her dolls in her bedroom to educate them on the latest Lite-Brite design techniques. This enthusiastic leadership inspires her teams to pave the way for data-driven success strategies. 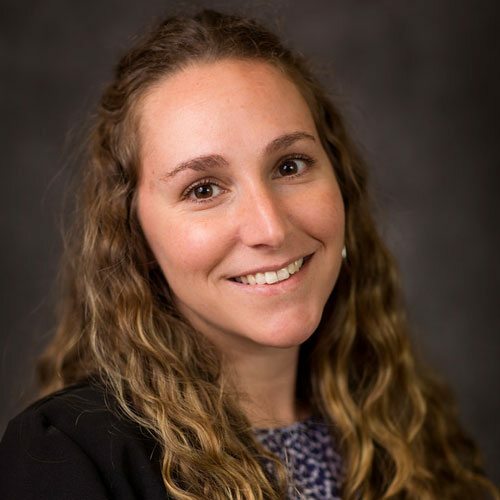 Before coming to Pace, Nicole graduated from Elon University and served in various marketing analytics roles at both agencies and large corporations. For the past four years, she’s worked in partnership with clients to create digital marketing strategies that maximize online exposure. She’s a proactive problem-solver, always finding opportunities to optimize and grow based on core objectives. When she isn’t dividing her time between the Pace offices, Nicole values the time she spends with her husband, Michael, their two children and their German shepherd. Born and raised in Cleveland, she’s a HUGE Cavs fan. She loves the energy a crowd ignites, so concerts and sporting events are always on the family calendar. In both her family life and her work at Pace, Nicole emphasizes the value in sharing and creating experiences.